Magnus Carlsen is poised to create history with a live rating that is barely four points less than that of Garry Kasparov 2851 – the highest ever in chess history. 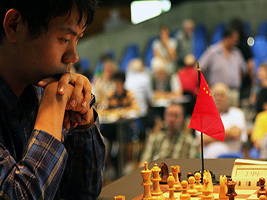 (Read Chess Blog post) In a hard-fought game he beat both Viktor Bologan (pending game as Alexander Morozevich had pulled out of the festival) and Wang Hao at the Bield Chess Fest on Sunday and Monday. Magnus Carlsen is now tied for the lead. Here is the Carlsen-Bologan game with Chess King. Some losses and checkmates are unfortunately unforgettable. The missed checkmates in one are the worst killer ones. Here is the a nice game between Nigel Short and Maia Chiburdanidze from Banja Luka 1985. 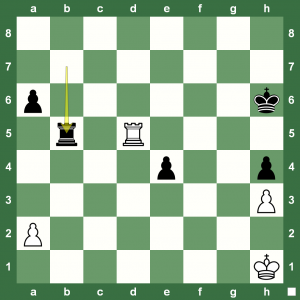 The Sicilian Dragan should have technically ended peacefully, but… Let Chess King show you! 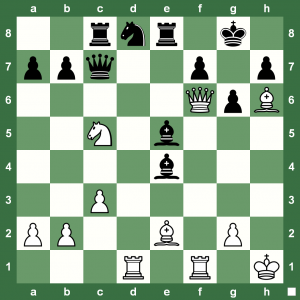 Sunday Chess Puzzles: Five Minutes to Solve All! Are you training with Chess King yet? Chess King is guaranteed to take your chess to the next level with an organized training schedule based on levels. Chess King also includes GigaKing which includes chess games played ‘since the beginning of time’. This Sunday, here are some positions taken from real games. Spot the winning moves. You clock starts now! 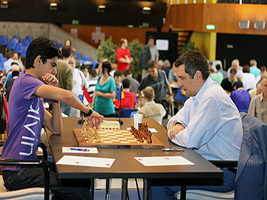 The 2012 Biel Chess Festival is taking place from July 23-August 2 in several groups. The most important being the Master Tournament. It includes six very strong grandmasters playing a double round robin: Magnus Carlsen, Hikaru Nakamura, Alexander Morozevich, Wang Hao, Etienne Bacrot and Anish Giri. However, Morozevich dropped out later due to ill health and was replaced by GM Viktor Bologan. Here is the Round 2-win by Carlsen over Chinese No. 1. GM Nadezhda Kosintseva, along with her sister Tatiana, is one of the strongest women chess players in the world. She had a nice run at the just-concluded Jermuk Women’s Chess Grand Prix and here is her last-round victory over the Chinese Ruan Lufei. Nadezhda finished second at the event. 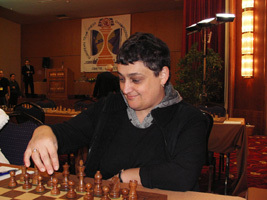 Women’s World Vice-Champion had a slight setback at the Jermuk Women’s Chess Grand Prix with two losses, but got right back into the thick of things with a winning streak to finish joint second (fourth on tiebreak) at the end of the tournament. In the last round, the Indian Grandmaster beat China’s Ju Wenjun who had led for the first half of the tournament. 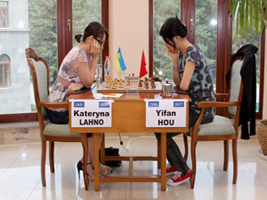 China’s Hou Yifan has won the fifth edition of the Women’s Chess Grand Prix that just concluded in Jermuk, Armenia. She had already won the first and second editions! She now has won the overall current Grand Prix cycle. Despite a last-round loss to Kateryna Lahno, Yifan took first. Here is the nice Lahno-Yifan game from Round 11. A full report on the event is available at Chess Blog. The penultimate round has been played at the Women’s Chess Grand Prix in Jermuk, Armenia. 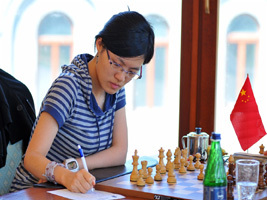 Hou Yifan maintains her lead with one round to go. The round report is now up at Chess Blog. 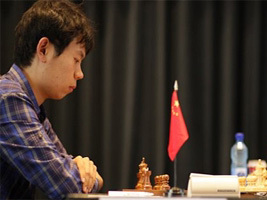 In the tenth round, an exciting game was played between Zhao Xue and Ju Wenjun. Wenjun, who picks up a men’s GM norm from the event, had been leading for the first half of the tournament before losing her rhythm. 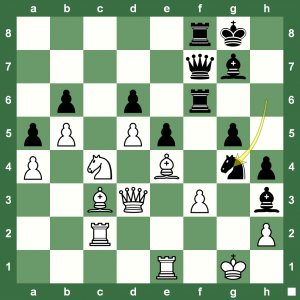 Here is a cool Round 10 game between the two strong Chinese players with Chess King. Chess folklore has it that Russian Grandmaster Vladimir Kramnik’s understanding of the King’s Indian even shook up none other than the legendary Garry Kasparov. No one dares play it against him. 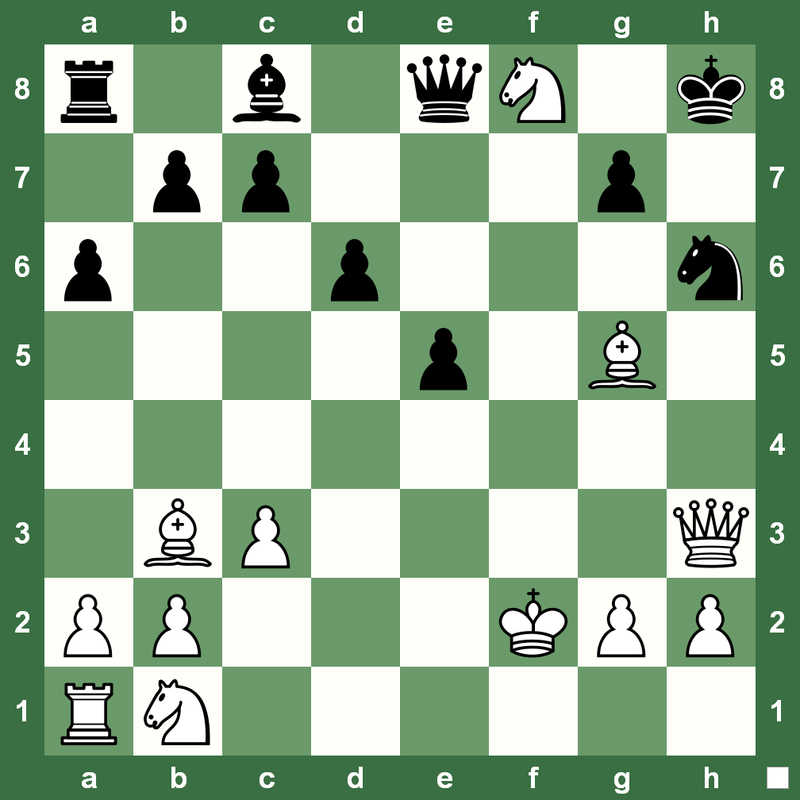 Here is one of the master games played by the former world chess champion in Moscow. If you have been trying to figure out how to handle King’s Indian, this is a must-study game. You can look up the GigaKing with Chess King to find all the King’s Indian chess games ever played! Train with Chess King and you’re sure to see your rating points go up and up! Here is a nice game played between Ekaterina Kovalevskaya and Hou Yifan during the ninth round at the ongoing Women’s Chess Grand Prix in Jermuk. With this win, Yifan goes into sole lead! Find the full round report at Chess Blog. 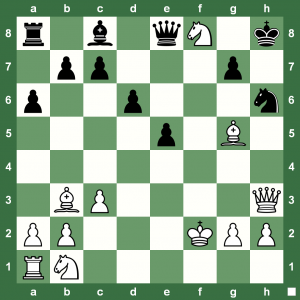 Here are some chess puzzles – checkmates in two to be precise. Can your attack be as precise! 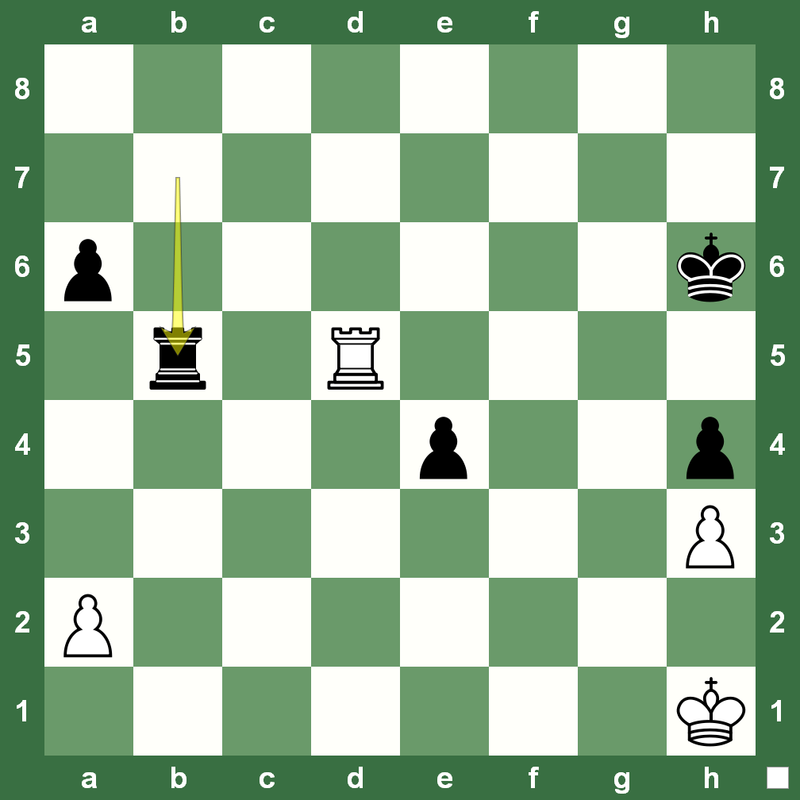 White to play and checkmate in two in all the positions. Solving chess puzzles is the best way to improve tactics. 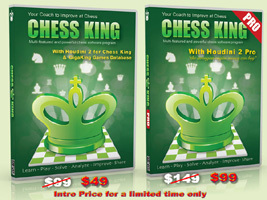 Check out Chess King if you want to train like a grandmaster. Two more puzzles in the expanded post! 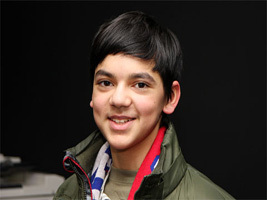 The 2012 Biel Chess Festival is taking place from July 23 to August 2 and the Master Tournament (eleven rounds Swiss) includes six very strong grandmasters playing a double round robin: Magnus Carlsen, Hikaru Nakamura, Alex. Morozevich, Wang Hao, Etienne Bacrot and Anish Giri. 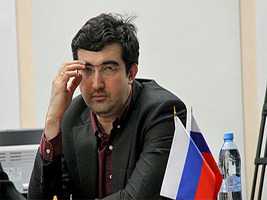 But, Alexander Morozevich dropped out after Round 2 due to health reasons (Chess Blog news). He has been replaced by Viktor Bologan. Meanwhile, here is a wild game between Chinese No. 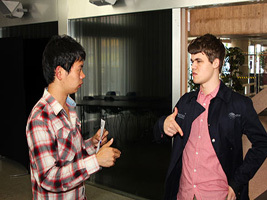 1 Wang Hao and the US Chess Champion Hikaru Nakamura. On the subject of wild games, you have seen the brutal Chess Queen vs Wang Hao knockout checkmate video that’s gone viral? China’s Ju Wenjun and Hou Yifan are in joint lead at the Women’s Chess Grand Prix currently on in Jermuk, Armenia, after eight rounds. A full report is available at Chess Blog. 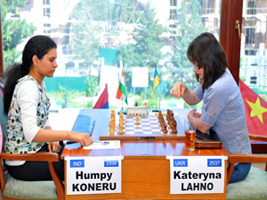 In an interesting game of the day, Koneru Humpy lost to Kateryna Lahno. Check it out with Chess King. 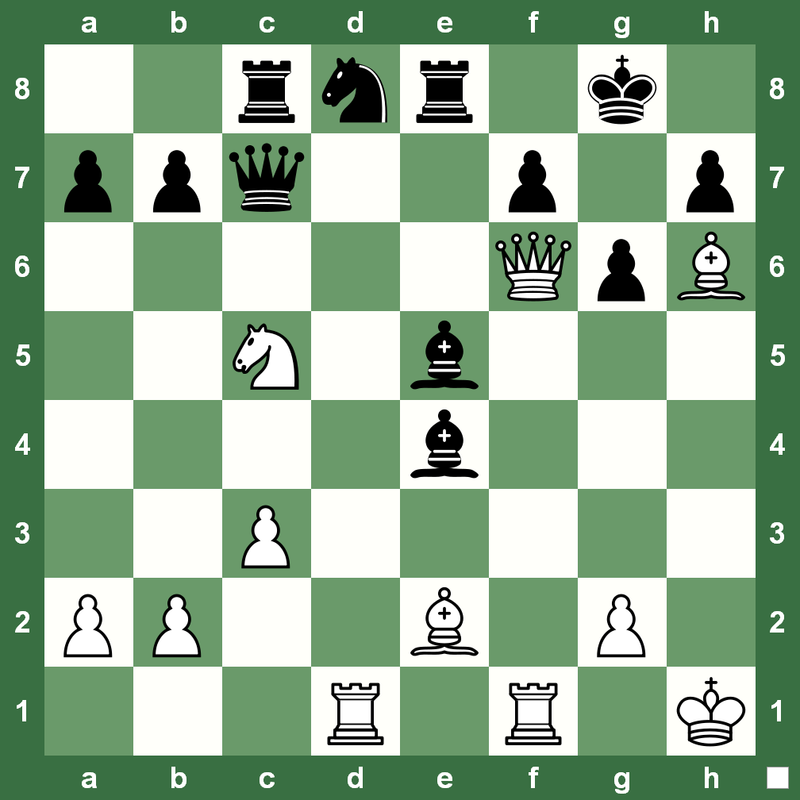 Another interesting game Hou Yifan-Ruan Lufei is available at this Chess King post. Squeeze your opponent into suffocating – That was Women’s World Chess Champion Hou Yifan’s idea when beating one of China’s strongest women chess players, Ruan Lufei, in Jermuk on Wednesday at the Women’s Chess Grand Prix. Check out the Ruy Lopez game with Chess King. Technically you should see the tactic in a flash, but we are still giving you 30 seconds to spot the winning plan for White. This game is a nice miniature from the 1940 New Zealand Chess Championships and the the motif is so common that you could do well to remember it. You can check how the game went in the full post. Enjoy solving chess puzzles with Chess King and improve your game in a planned manner. The Jermuk women’s chess Grand Prix is on in Armenia with some of the finest women chess players of the world. China’s Ju Wenjun continues to lead with a half point over the rest of the field. India’s Koneru Humpy was in joint second place till Round 6, but Russia’s Nadezhda Kosintseva scored a nice win over the World Chess Title challenger. Enjoy the game. The very exciting and super-strong Biel Chess Festival has begun in Switzerland. 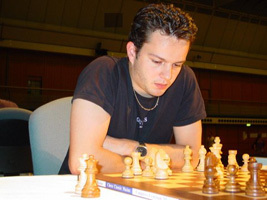 In a very enjoyable and crazy game of sorts, Etienne Bacrot scored over Alexander Morozevich. Run it through Chess King.